The price of gold surged to a new record high price of $1,085.07 an ounce this evening, a day after an announcement of a massive sale of gold by the International Monetary Fund to India. Prices in London hit $1,085.07 per troy ounce and New York prices reached $1,084.70, breaking records set last month. The latest surge came a day after the International Monetary Fund announced that it sold 200 tonnes of gold to India's central bank over a two-week period last month for a total of $6.7 billion to boost its finances. The IMF said the transaction, which was in the process of being settled, involved daily sales phased over a two-week period during October 19-30. A senior IMF official said that the IMF was 'lucky' in selling the 200 tonnes to India for roughly $1,045 an ounce. The deal represented around half the IMF's planned sale of its gold reserves. 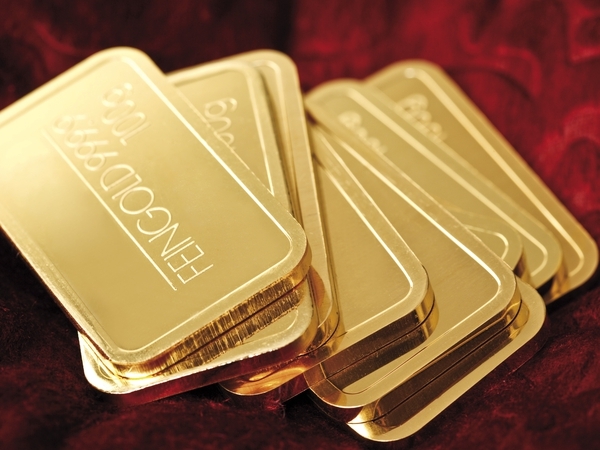 Analysts said the sale was seen as an indication that there were plenty of gold buyers waiting in the wings - possibly countries holding little gold who may want to diversify away from US dollars.